It was on the 1st of January 2016 during the release of their debut album Young: independently of each other, Peter Paul Aufreiter and Johannes Mandorfer sent sound snippets over to Hearts Hearts’ singer David Österle. Within the same hour, he’d received an aggressive jazzy piano loop - Phantom - and an electronic drum take recorded overseas in Island (the German word for the country of Iceland). Österle frantically began attempting to put these disparate pieces together; to synchronize, what was never meant to be unified, and started singing over the results. More than two years later the Austrian quartet is finally presenting the result of their constant work flow. 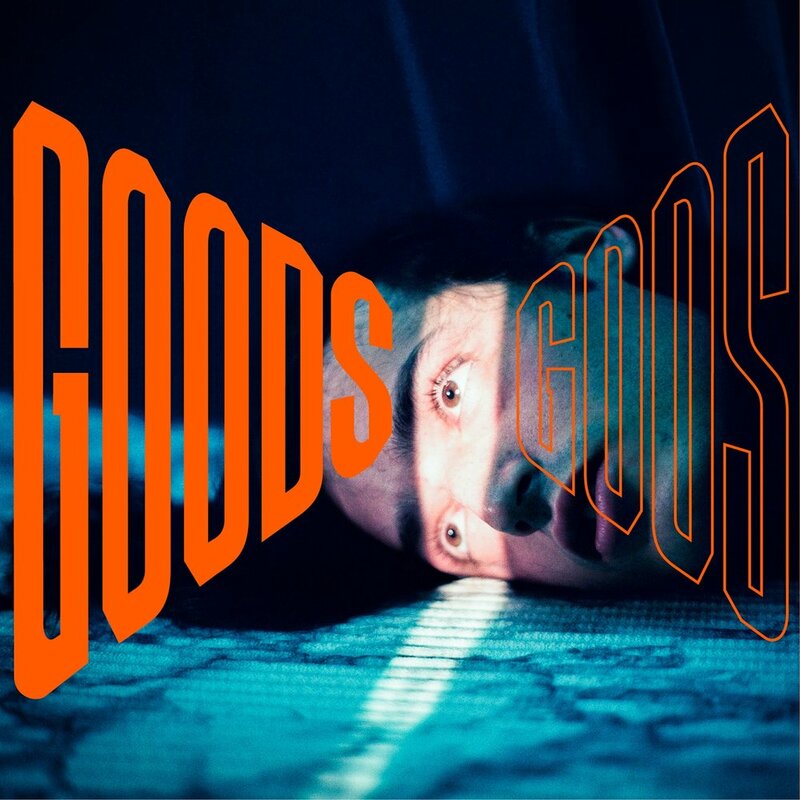 Their second LP Goods / Gods is ultra-intelligent pop from a band that have found their true voice. Somewhere between happiness and sadness, energy and lethargy, electronica and rock - that’s where you’ll find Hearts Hearts.